UK-based jewellery association the NAJ has designed a new training accreditation to help budding jewellers get their start in the industry. 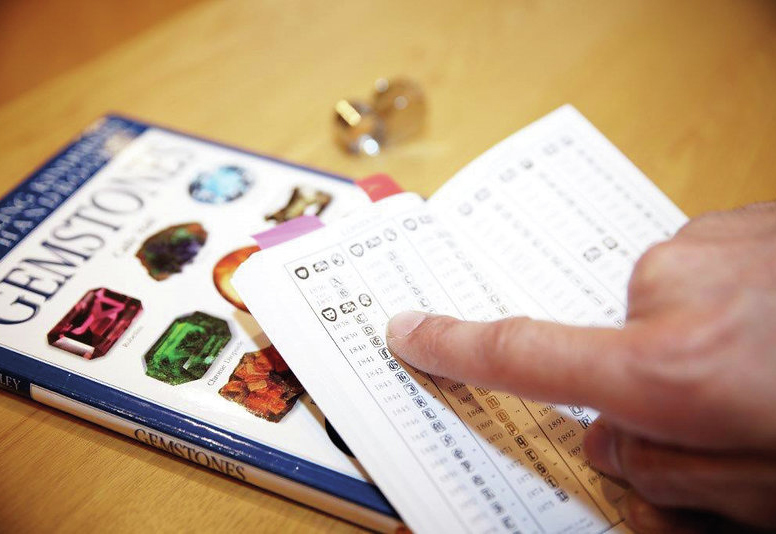 The NAJ, which launched a new JET certificate, featuring modules designed for students working within manufacturing, design or back office as well as retail, is introducing its JET Diploma at Jewellery & Watch in Birmingham this weekend. The Diploma (formerly JET2) is the next step for students who have completed the JET Certificate. Existing Diploma modules have been updated and new modules such as exhibiting, manufacturing, design and silversmithing have also been incorporated, enabling students or the employer to select the modules most relevant to them. Students also have the option to complete the full Diploma or study modules on an individual basis, therefore giving employers and students a more flexible approach. For the full Diploma, all of the core modules and seven of the optional modules will need to be completed. A research project and assignments based on each of the optional modules selected form part of the qualification. Core modules, which include the history of Jewellery, different metals, diamonds, gemstones, hallmarking and business, are accompanied by optional modules such as design, service, law, display and manufacturing, among others. Jet courses are written by industry experts and are City and Guilds accredited. Students can study online and are supported by personal tutors. NAJ members also benefit from preferential rates.